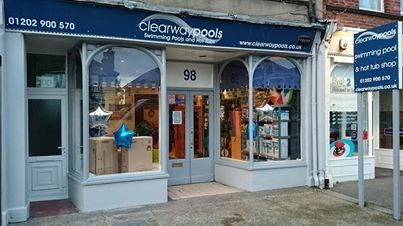 Welcome to Clearway Pools - Suppliers of swimming pool parts, chemicals and accessories with nationwide delivery. We are a family based swimming pool company with several years experience in the swimming pool and pool parts and accessories industry. Our work originated in the maintenance, equipment repair and construction of swimming pools, where we ran from a small shop and warehouse. 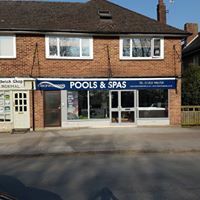 Our Shop and on-line pool store are located at 98 Ashley Road, Poole, Dorset BH14 9BN, on the South coast of England. 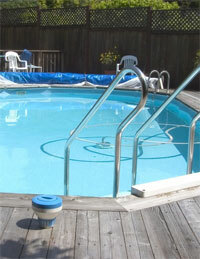 We keep the most popular chemicals and swimming pool accessories in stock, shipping nationwide 5 days a week. Product orders may be placed online, by phone, or simply by coming into our shop. We offer you the best quality chemicals and equipment for your swimming pool at exceptionally competitive prices. Our products maybe cheap in price but are never cheap in quality. We deal directly with leading UK and European swimming pool distributors and manufacturers, in order to offer top quality products, chemicals and accessories at the lowest possible prices.